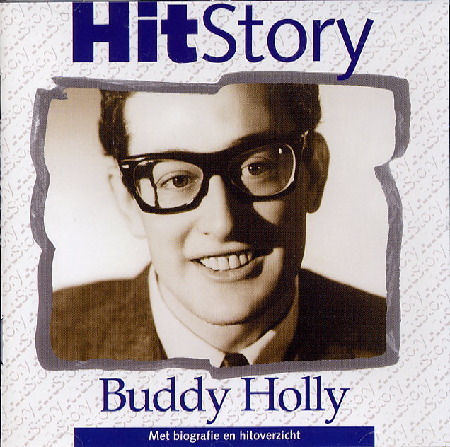 Die Niederlande sind klein, aber die Zahl der Buddy Fans ist groß ! 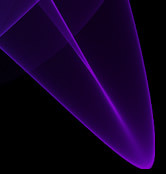 insert. 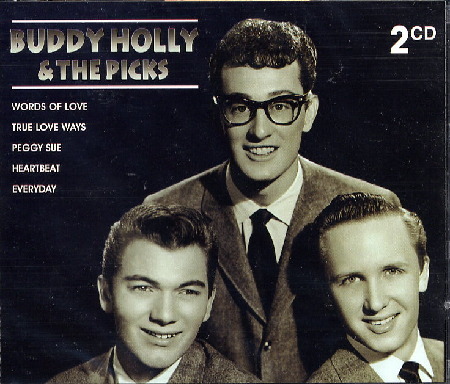 This is being withdrawn by Hallmark and will be issued with a new insert. 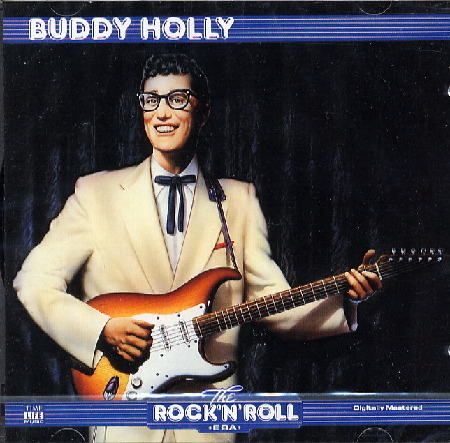 Auch die Rückseite der CD hat das falsche Bild: John Mueller statt Buddy Holly. 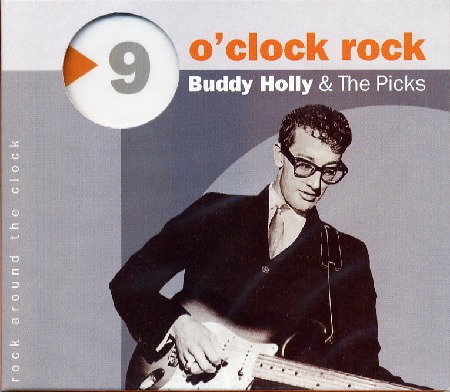 Ist das denn wirklich so schwer? 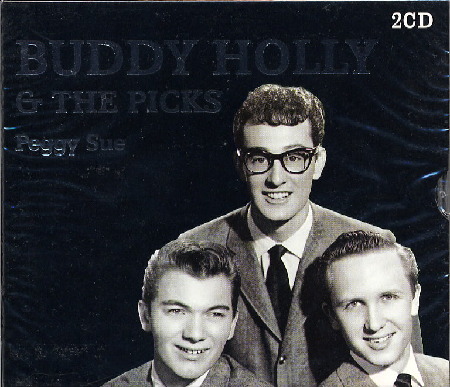 replacing the previous issue with the John Mueller insert! 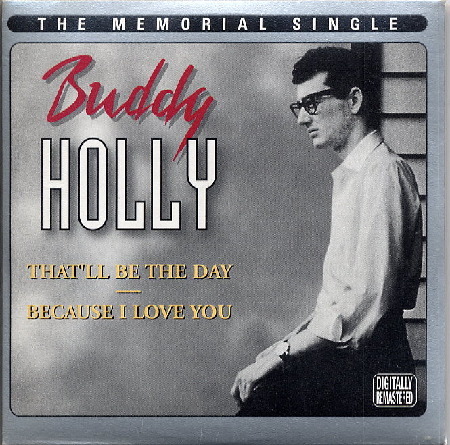 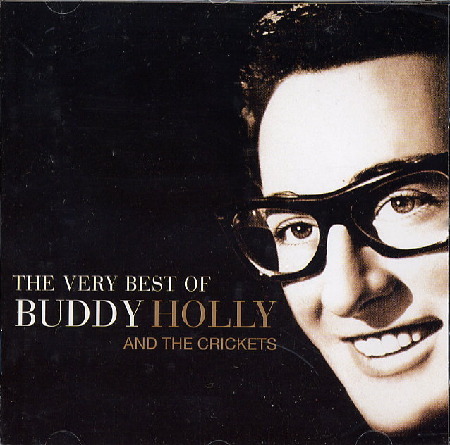 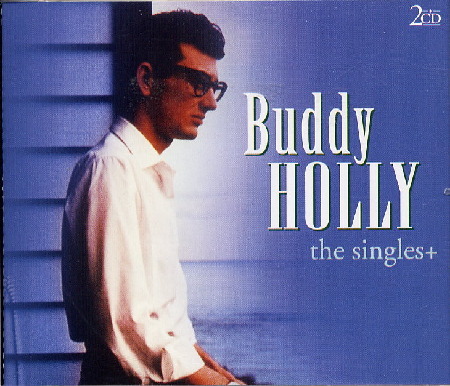 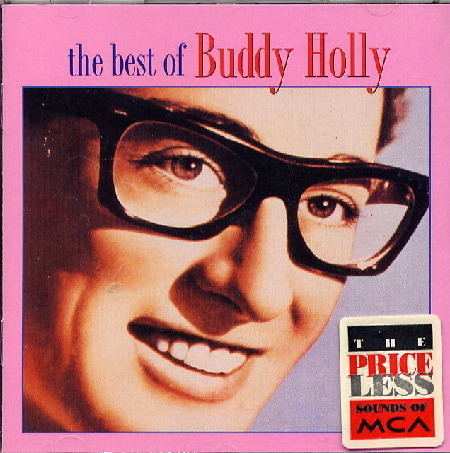 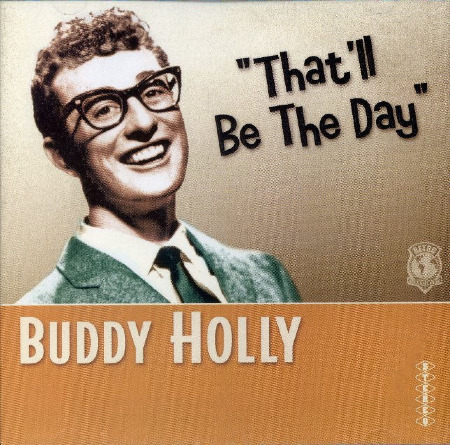 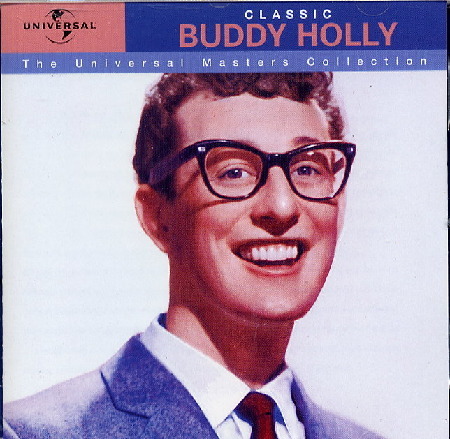 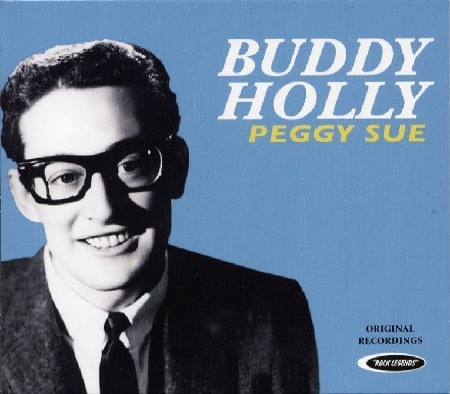 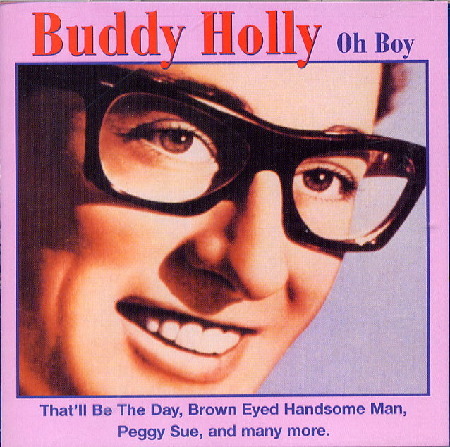 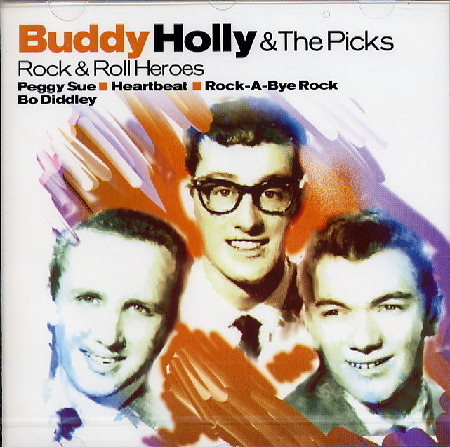 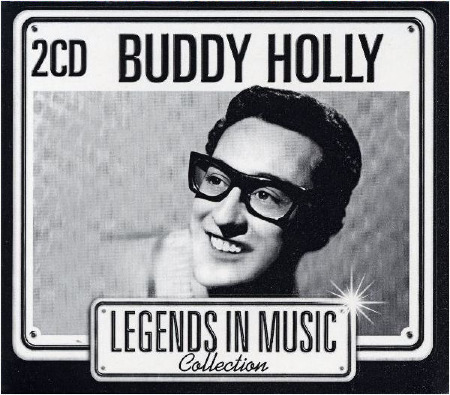 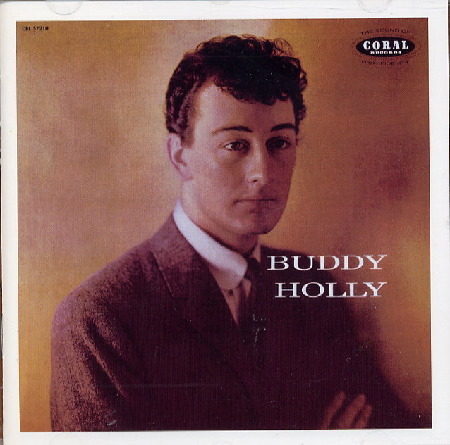 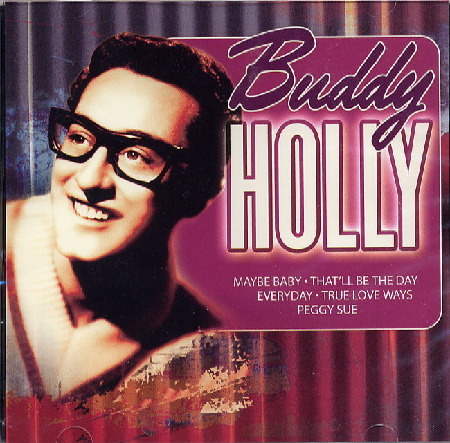 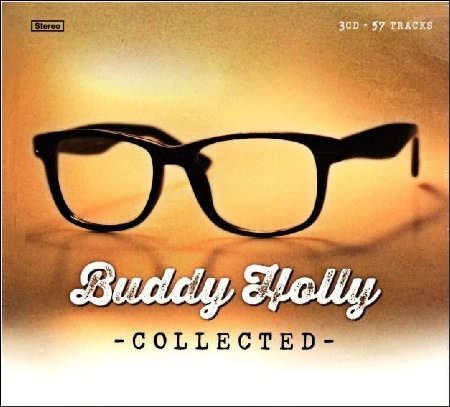 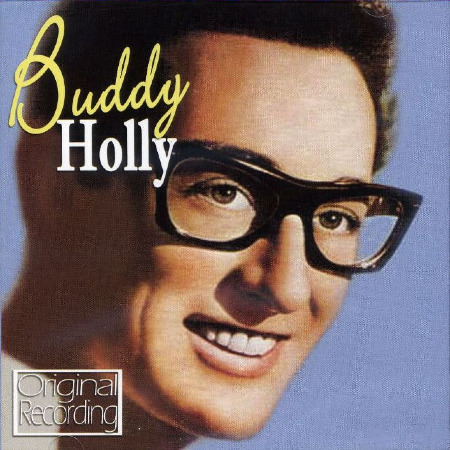 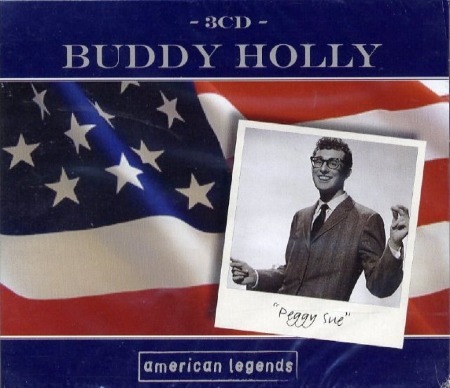 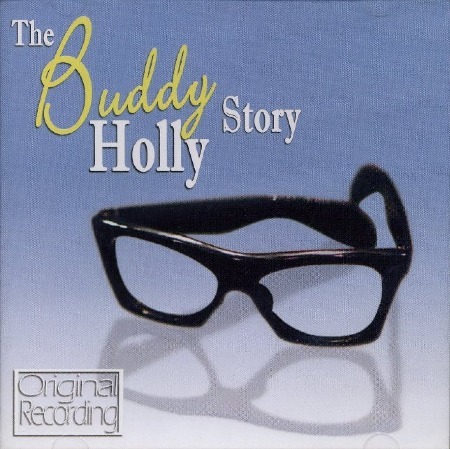 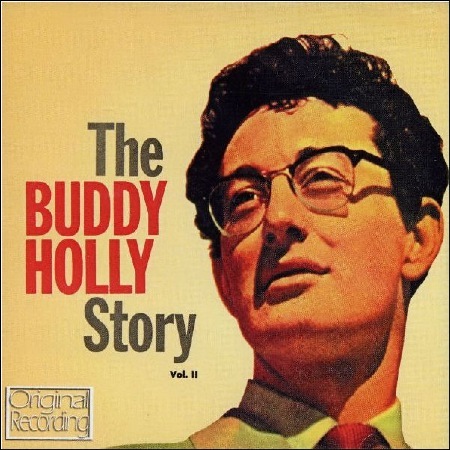 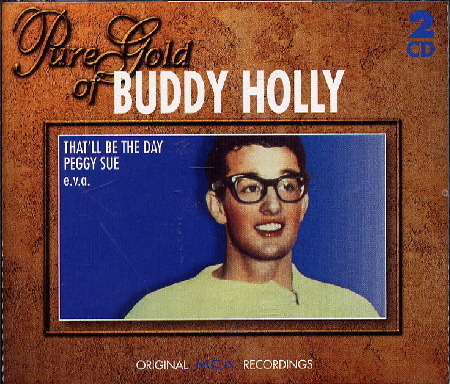 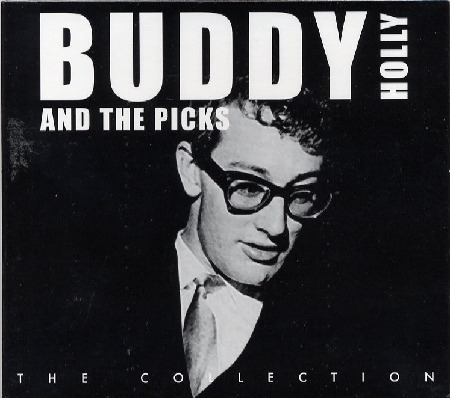 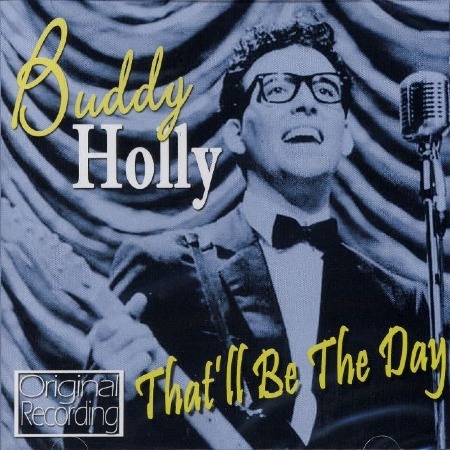 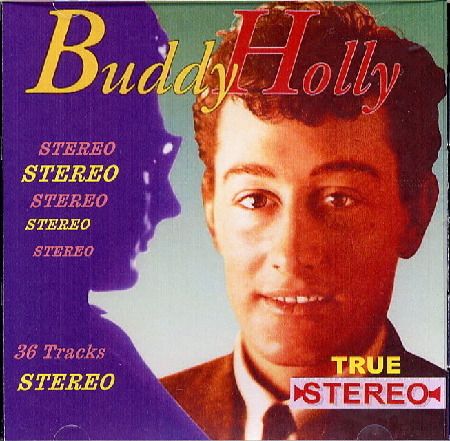 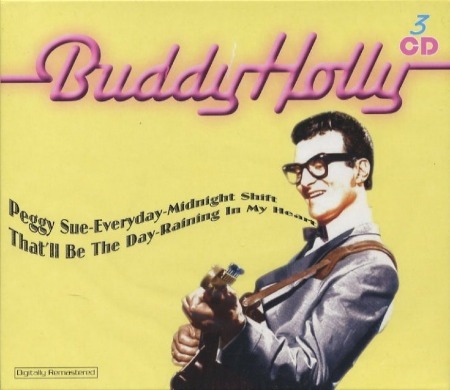 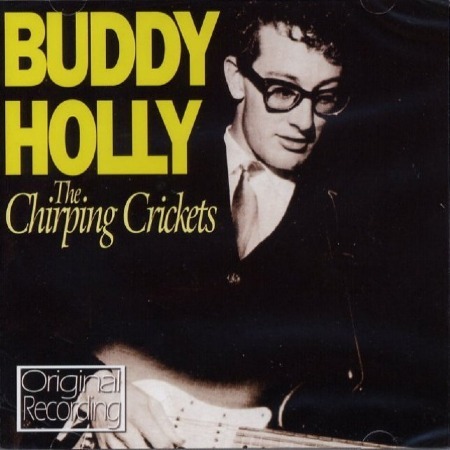 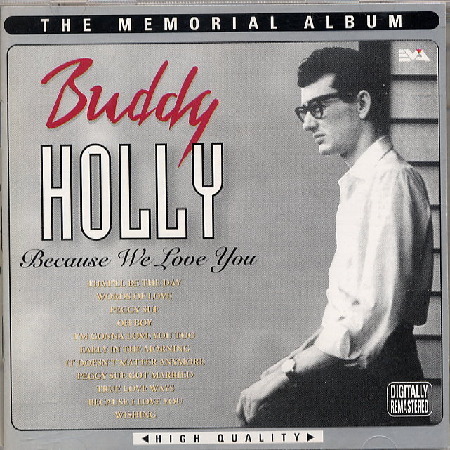 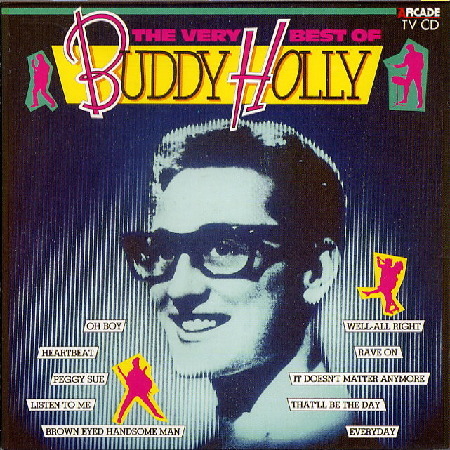 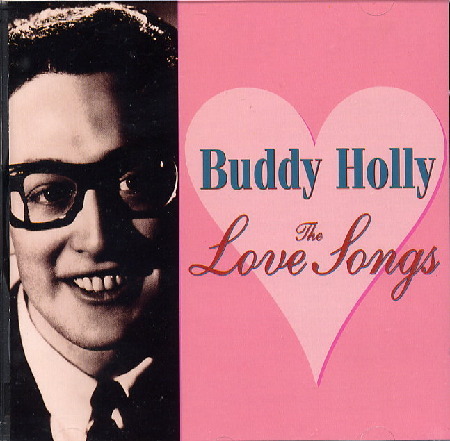 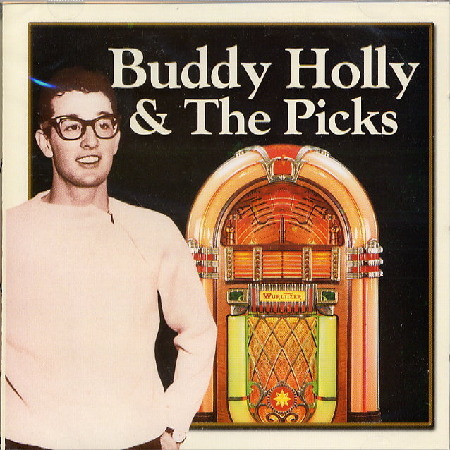 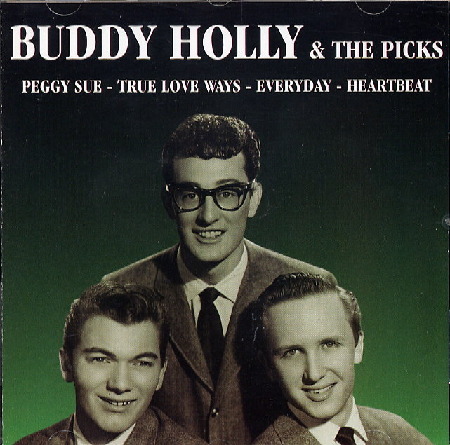 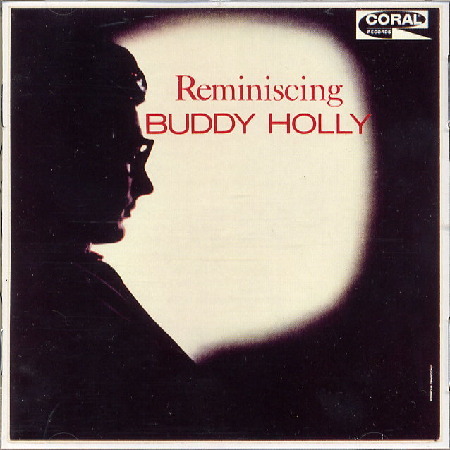 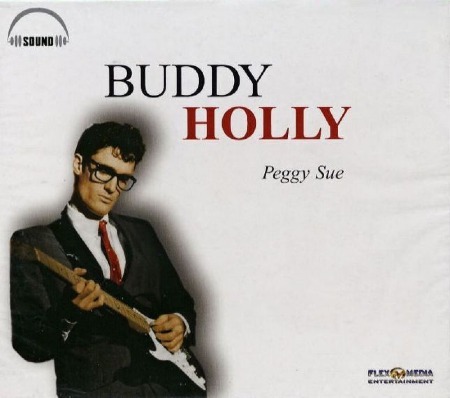 Buddy Holly auf das CD-Cover zu bekommen. 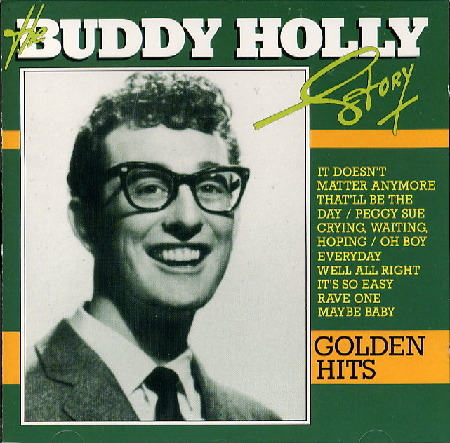 Eine schwere Geburt. 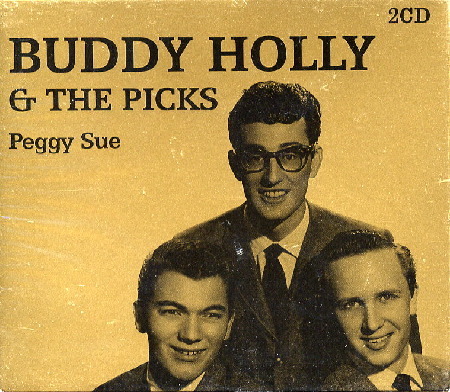 Another error: I don't think it's Buddy Holly on the following pic. 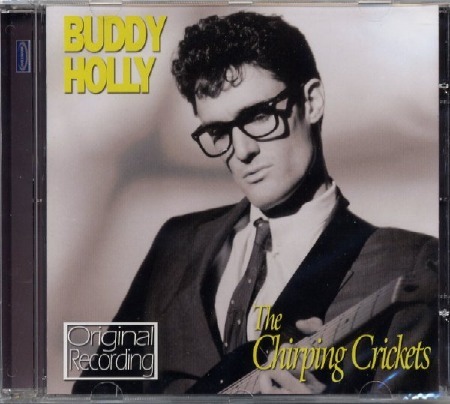 This impersonator plays the guitar with his left hand. 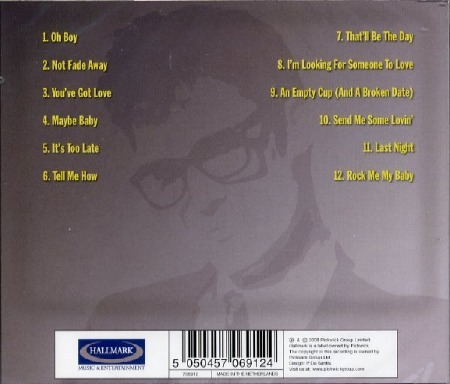 UK impersonator Marc Robinson on the front instead! 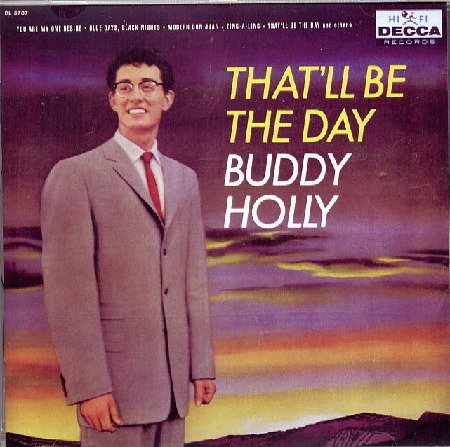 JOHN MUELLER once again instead of Buddy Holly! 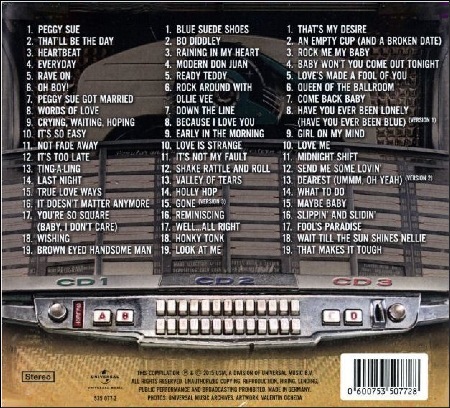 UNIVERSAL MUSIC 535 077-2 3CD in gatefold package.